Q. 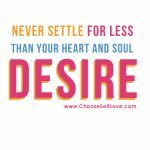 Why do so many people self-sabotage themselves during this time of year by getting more stressed, over-giving and over-committing… especially when their Inner Wisdom knows this leads to overwhelm and burnout? 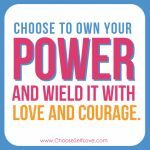 A. Forgetting that you are making a difference and that the difference you are making is enough is at the root cause of overwhelm this time of year. Yes, you may have days when you feel like you aren’t doing enough, and yes, there is still more to do, but the truth is: YOU ARE MAKING A BIG DIFFERENCE! One of the most self-loving acts you can take this December is giving yourself the gift of knowing and remembering that you are making a difference! How you have made a difference in at least one person’s life this year? What is the impact we are making in the lives of others, the world, and in your own life? 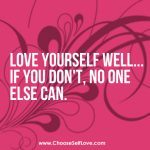 How has your commitment to loving and caring for yourself supported you in 2018? Give yourself a big self-love gift by creating space between now and the end of the year to answer these super powered inquiries! 1. 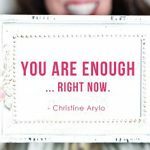 Listen to Christine Arylo’s “Thank You for Making A Difference” podcast episode on Feminine Power Time. 2. 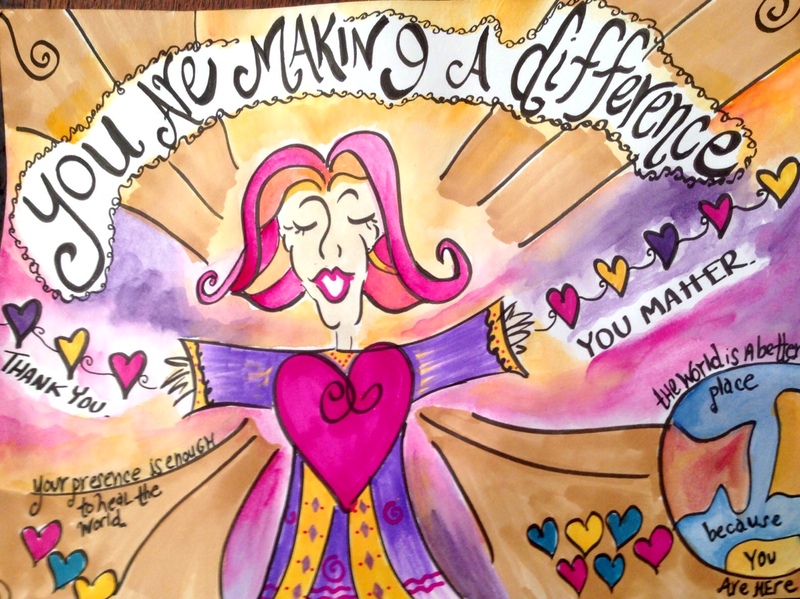 Have some fun with this “You Are Making A Difference” free, printable coloring page. 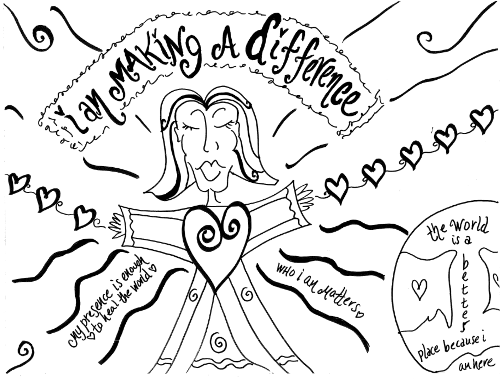 This coloring page was designed specifically to help you remember how much you are making a difference and feel the truth that the difference you are making is enough. This can become your very own reminder that you are making a difference. You can put up by your desk, in your bathroom or somewhere in your house. You could even use this for wrapping presents! Fun! 3. Join Christine Arylo on December 20 for her 2018 Year-End Reflection Ritual power pause! During this special offering, you will pause to remember all that you have done and become in 2018, release what you don’t want to take into 2019, and start the new year wiser. It’s free – Click here to RSVP. 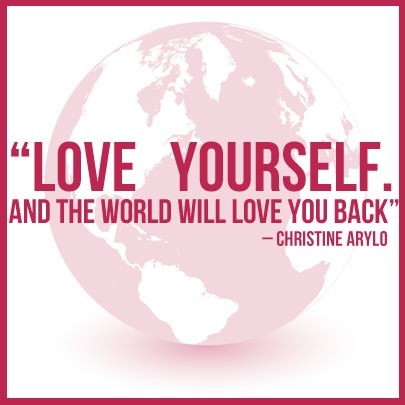 In Christine Arylo’s Self Love Coloring Book & Journal she inspires us to take a playful and creative view of self-love. This fun and meaningful gift allows someone to receive positive messages while unleashing their creativity. 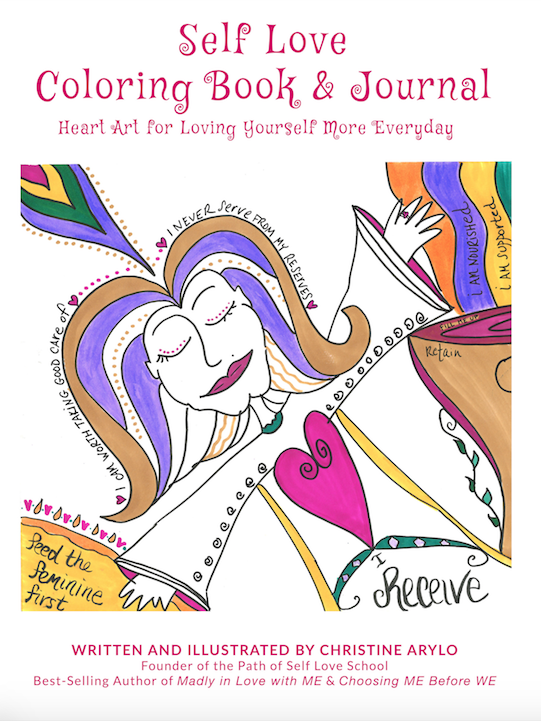 Click Here Order the Self Love Coloring Book & Journal Today!